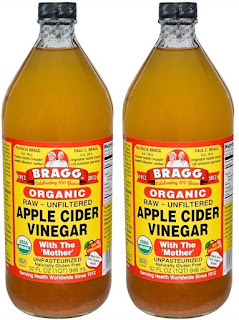 Have you noticed how vinegar helps you to clean all dirty cups and glasses, as well as unclogged those pipes and sinks. Well, it is the same as your hair. Your scalp is clogged with dirt causing nutrients not able to go to your hair and new hair cannot grow. 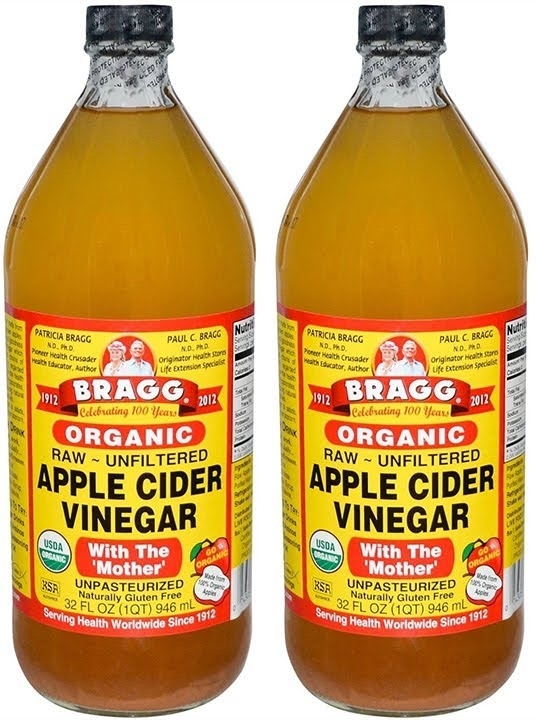 It's time that you should use vinegar to unclog your scalp and let your hair shine again. Read the story of how this lady claims back her hair. You may also want to view this video on How a Chinese tribe keeps their hair long and black, even when they are 80s.